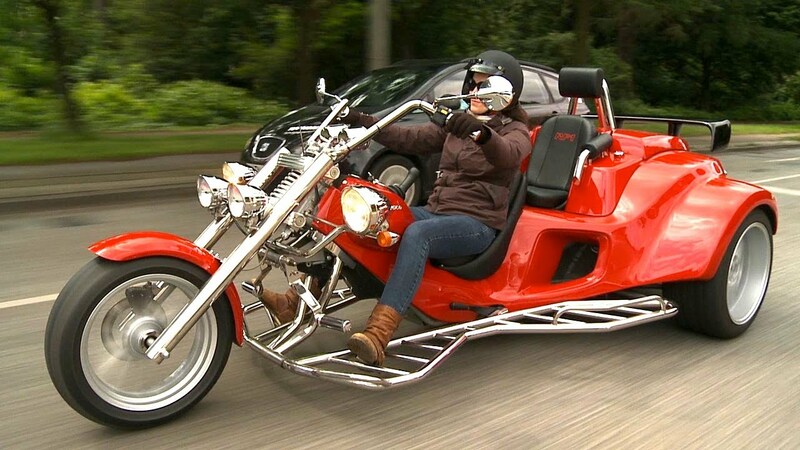 The 21st century saw the American behemoth Harley-Davidson jump into the Trike bandwagon once more with Tri Glide Ultra Classic which was introduced in 2009. 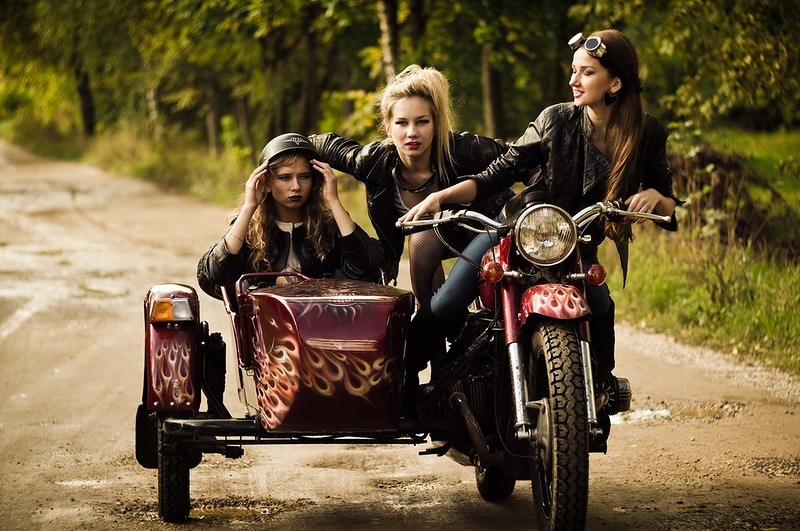 In 2015, they rebranded their Trike model as the Harley-Davidson Freewheeler. 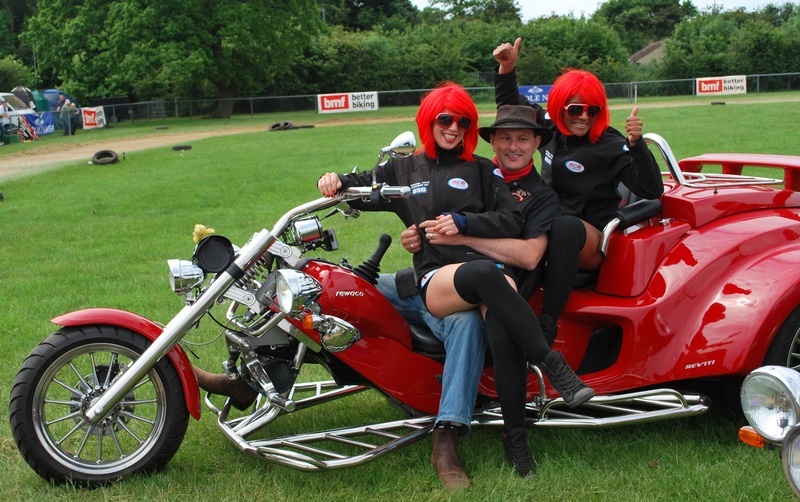 Reverse is now a standard feature on Harley Trike. Freewheeler adds hippie style with its mini ape hanger handlebars and bobtail fenders for a low profile. 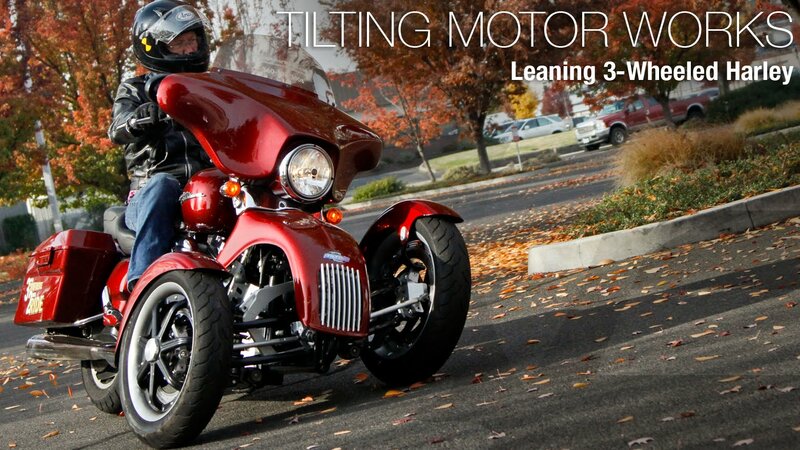 At $34,339 starting price, a TriGlide Ultra is a luxury for those who can afford it. 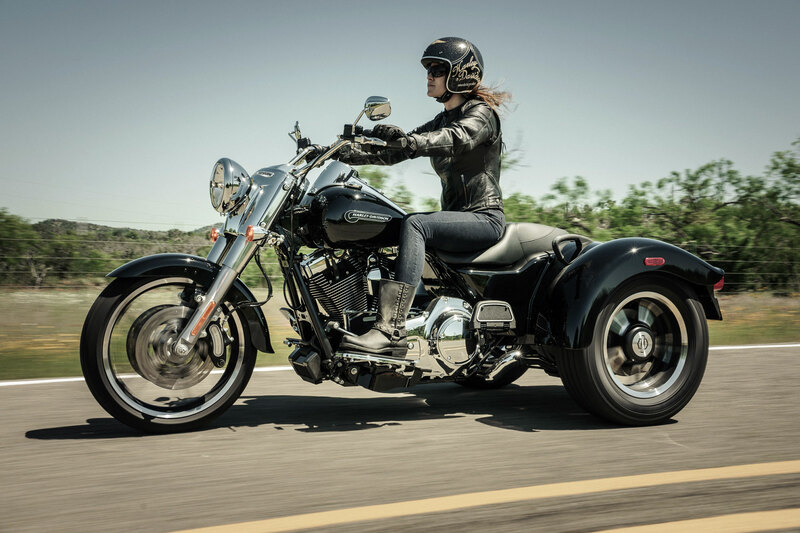 Infotainment on a TriGlide Ultra is five star luxury on wheels. When they go to work on the infotainment system for a Harley-Davidson Touring motorcycle they follow one simple principle – If you’re going to live in the saddle of a top-end touring bike, you deserve better sound than most people have in their living rooms. More sound. Purer sound. Big, full-color touch screens. Switches that are located where you intuitively want them to be and can reach without removing your hands from the grips. Voice activation for your music, phone and GPS. Think of it this way. Back in the day there was nothing wrong with the sound of Johnny crackling out of a dashboard Philco. But what the latest infotainment systems do for your ears, and eyes, is infinitely better.